illustrations specially created by illustrator Nina Chakrabarti. 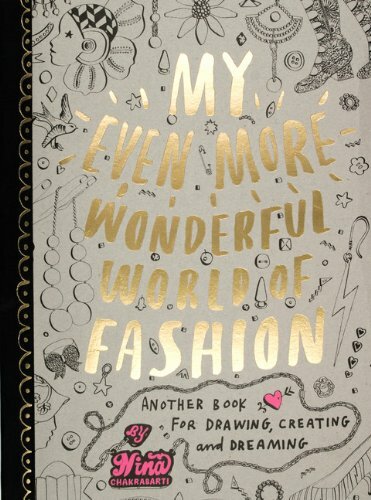 The book encourages creativity, with illustrations to colour in and designs to finish off, as well as simple ideas for making and doing (how to make a sari, turn a napkin into a headscarf or dye a T-shirt). 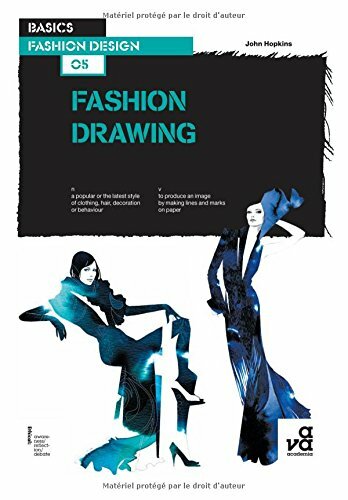 Covering clothing, shoes, bags, jewelery and other accessories, the illustrations span both vintage fashions drawing on beautiful and interesting objects through the ages and contemporary invented designs from the illustrator's own imagination. 'Did you know...?' 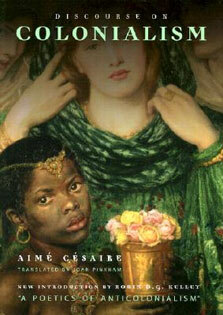 features, giving brief historical notes, encourage children to be inspired by history and by the fashions of other cultures. 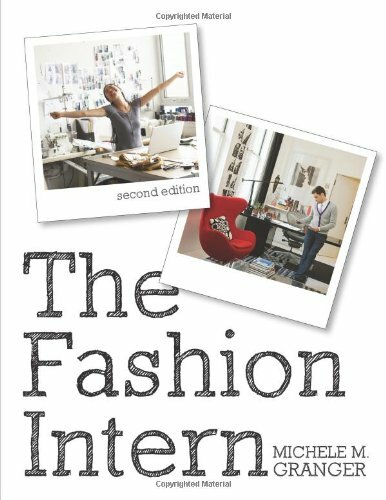 A wonderful celebration of fashion, the book will appeal to fashion addicts from 8 years upwards.